He also said that when he first met Bey’s mother, Tina, he thought she was white. 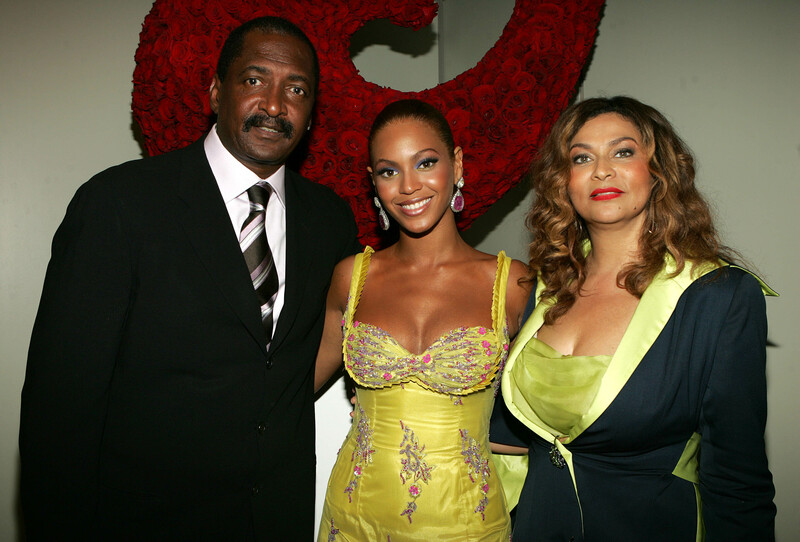 Beyoncé's father, Mathew Knowles, has attempted to highlight the issue of colourism in the music industry. Knowles, who masterminded the early careers of Bey and her Destiny's Child bandmates, recently spoke with Ebony to discuss his new book 'Racism: From the Eyes of a Child'. During the interview, Knowles noted that colourism is rife in the music business and suggested that if his daughters were not as light-skinned as they are, they may not have reached their current level of fame. "When it comes to Black females, who are the people who get their music played on pop radio? Mariah Carey, Rihanna, the female rapper Nicki Minaj, my kids [Beyoncé and Solange]," he said. He added, "What do they all have in common? ", before confirming that it was because they had lighter skin. Knowles also admitted that when he first met Tina Knowles - his ex-wife of 31 years and the mother of Beyoncé and Solange - he thought she was white. "I actually thought when I met Tina, my former wife, that she was White," he said, "Later I found out that she wasn’t, and she was actually very much in-tune with her Blackness." Knowles opened up about his upbringing in the deep South, and confessed that he grew up on the message that the shade of your Blackness was considered important. "I used to date mainly White women or very high-complexion Black women that looked White," he said of the "eroticised rage" that had been conditioned in him from his childhood. Beyoncé - who ended her working relationship with her father back in 2011 - is yet to address her father's comments. 'Racism: From the Eyes of a Child' is available for pre-order over on MathewKnowles.com.